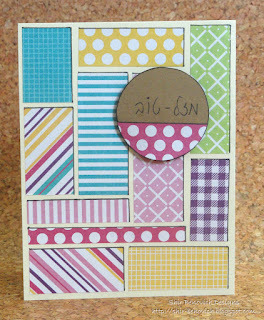 This is my example for something that can be done using bakers twine. 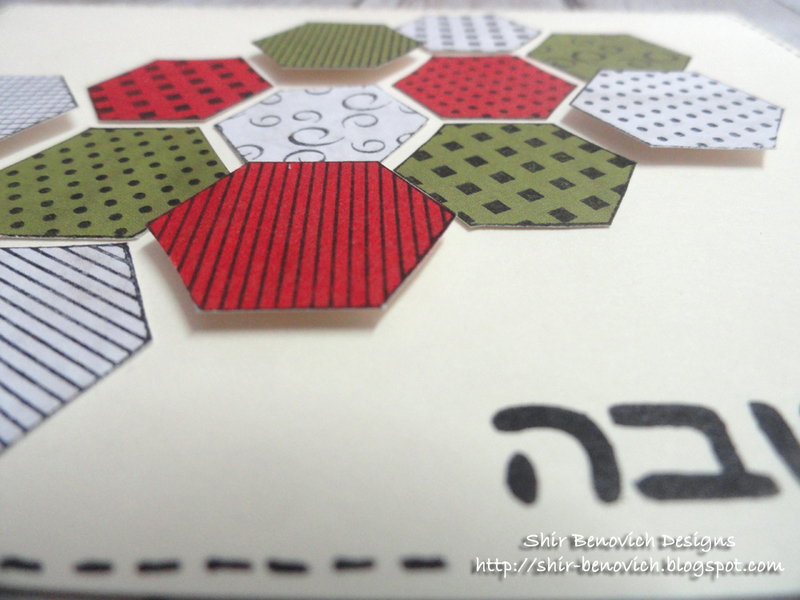 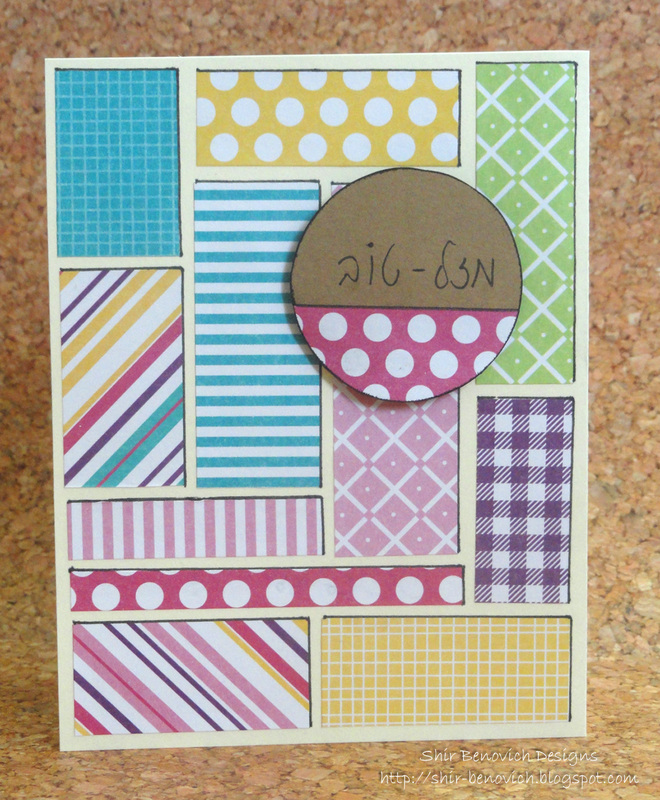 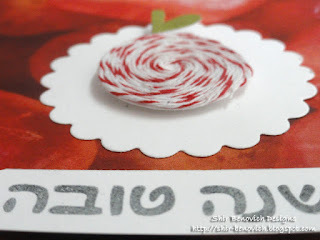 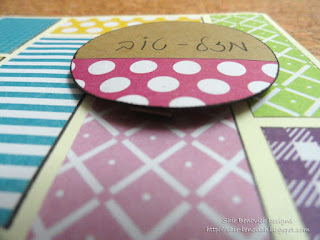 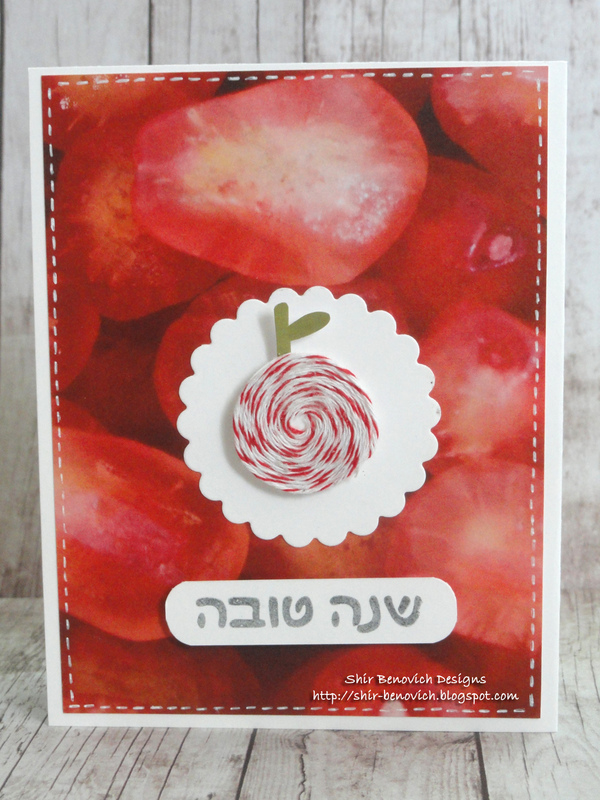 For the Jewish calendar New Year's - I created this card, simulating the apple with bakers twine. 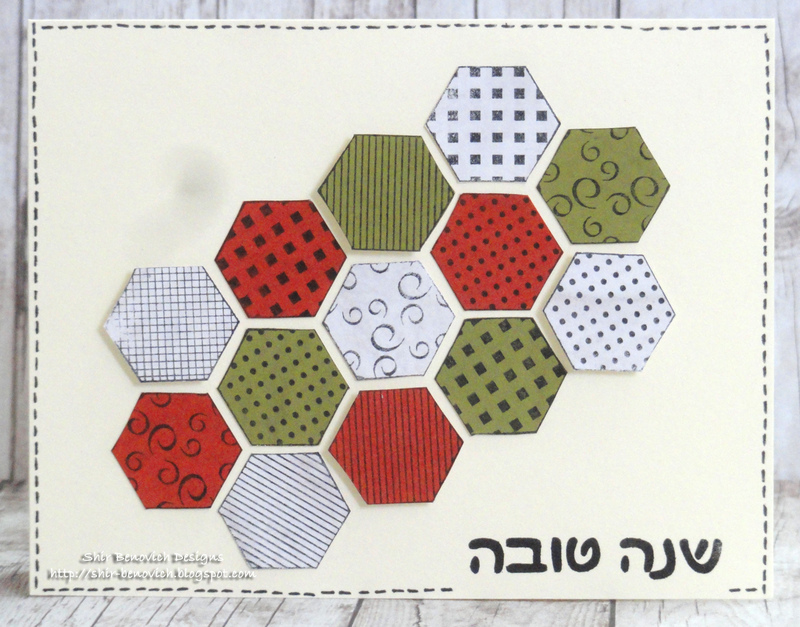 The challenge at Practical Scrappers was to create layouts & cards featuring hexagons. 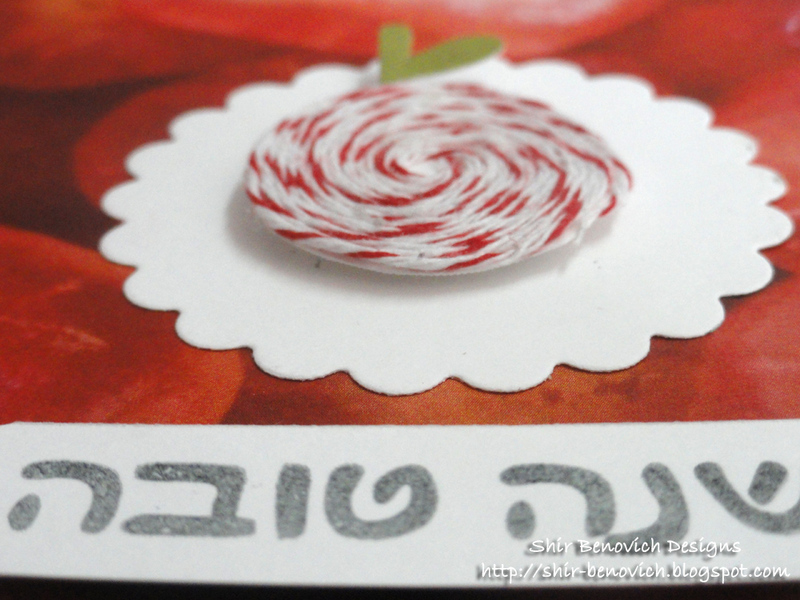 By the way - the mess in the left side of the picture is caused by my camera, I think the lens has this blur area.. sorry!